2011 World Malaria Report | Irene Abdou Photography, LLC - Travel. Lifestyle. Documentary. NGOs, Development & Public Health. 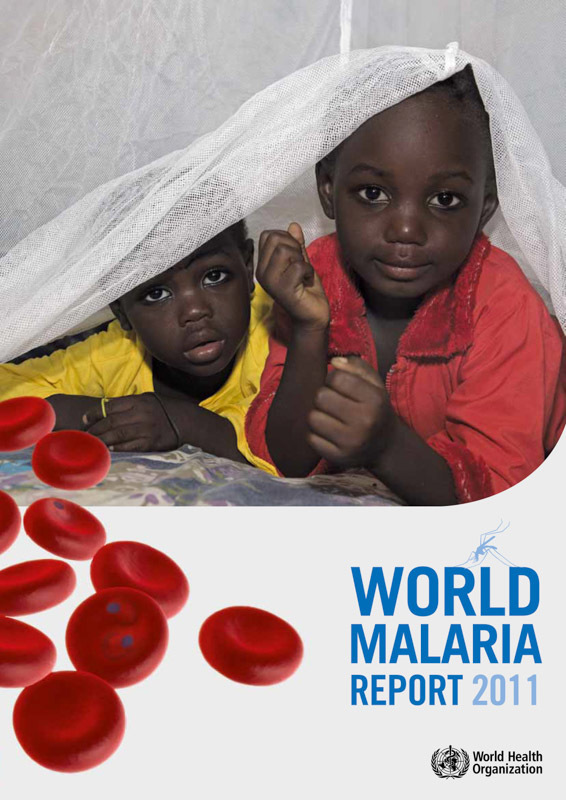 Cover of the 2011 World Malaria Report by the World Health Organization. Two children peek out from under a Permanet long lasting insecticide treated mosquito net in the Garki area of Abuja. Sleeping under a mosquito net every night prevents malariawhich is transmitted through the bite of an infected mosquito. Globallymalaria kills 1,000,000 people every yearmost of them pregnant women and children under five.